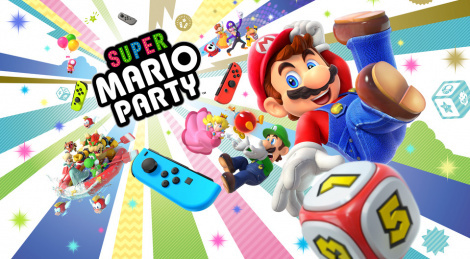 The Mario Party series welcomes a new episode on Nintendo Switch. 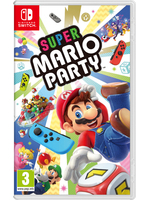 In addition to its 20 playable characters and 80 mini-games, Super Mario Party also offers a new online mini-games mode or the Rafting Excursion which requires you to play in cooperation. We offer you some videos showing different mini-games and the rafting mode.